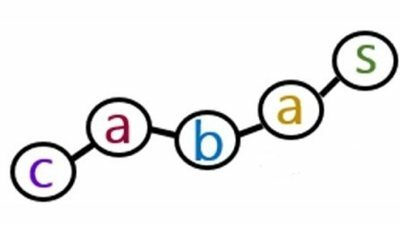 Jigsaw CABAS® School is an independent day school for children and young people with an autism spectrum disorder (ASD). 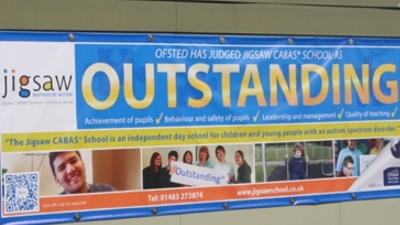 Jigsaw CABAS School is rated “Outstanding” by Ofsted. The School is a positive environment with expert and dedicated staff delivering individualised curriculum focused on promoting effective learning, the ability to learn in new ways and to learn independently. 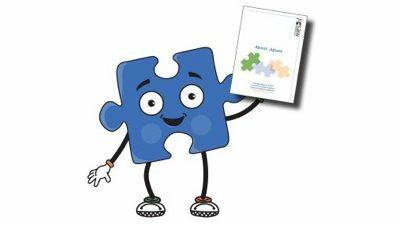 Jigsaw ensures the best outcomes possible enabling all our pupils reach their full potential both at school and at home. Placements are welcomed from a wide range of Local Authorities across the Home Counties. We currently have pupils from Surrey, West Sussex, Hampshire, Sutton and Kingston amongst others. 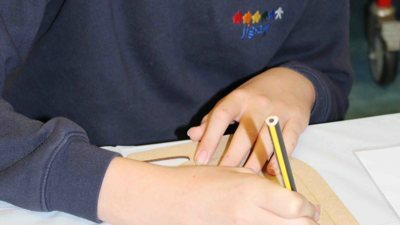 Providing places for up to 60 children aged 4 – 19 we can accept pupils across all Key Stages throughout the school year. The School operates for 43 weeks per year divided into three terms. – click HERE for details of our next event. 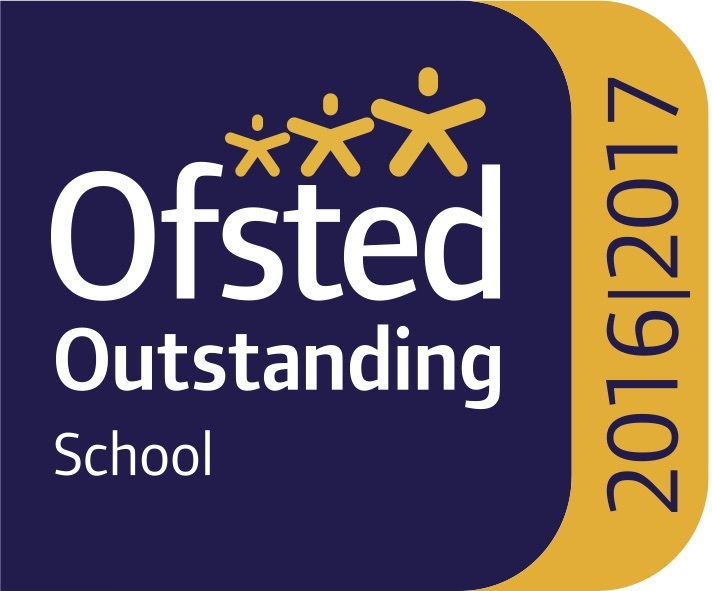 Quicklink to Ofsted’s Parent View pages. 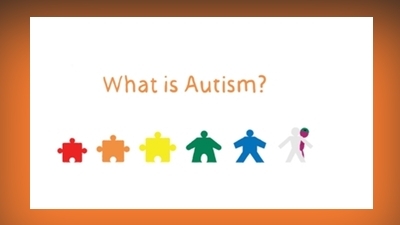 Jigsaw CABAS School is supported by Jigsaw Trust, a UK registered charity.